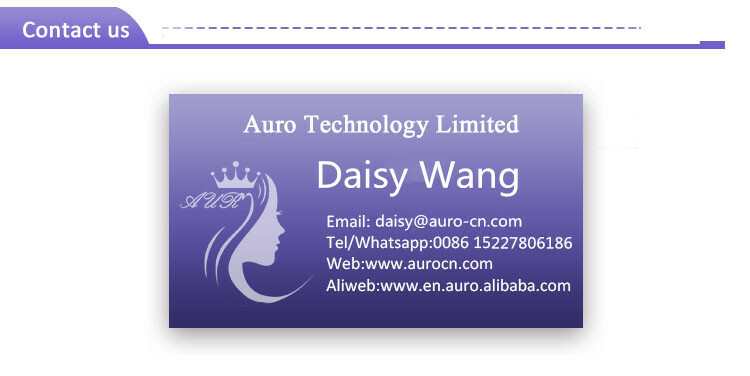 Auro Thread is available for use in many countries. They can be used to improve skin laxity on the face or body with a basic, in-office procedure which is quite safe and has negligible downtime. 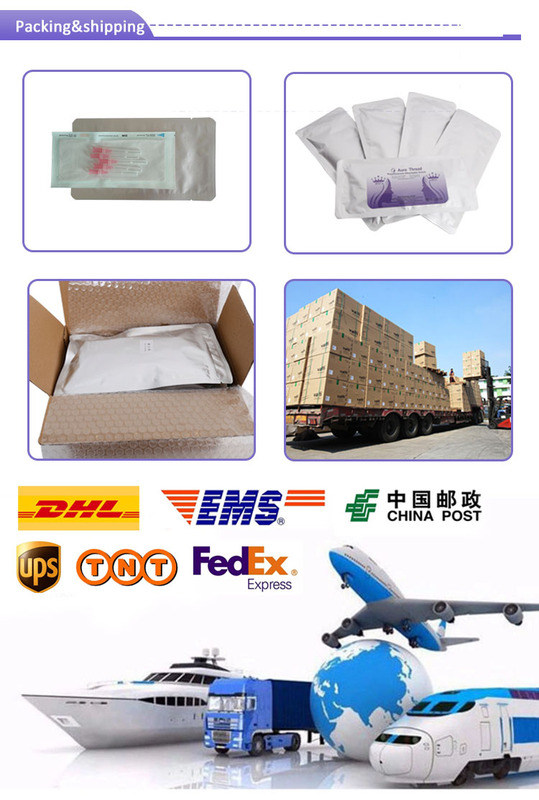 AuroThreads are made out of a dissolvable material called PDO (polydiaxanone), a substance which has been used surgically in the for many decades. PDO is widely considered to be one of the safest materials to be implanted in the body. There are two types of PDO threads: Smooth and Barbed. The smooth PDO threads ( Thread Lift pdo mono) are placed often in a mesh pattern in the skin, much like a net. This Multi Thread Lift Pdo serves as a foundation for new collagen production, allowing the skin around the area to be naturally rejuvenated. The barbed threads (face lift cog threads) also stimulate collagen, but they additionally have an irregular surface that [catches" the skin and is able to reposition it. With barbed sutures patients can have instant results which then improve further as collagen forms around the threads. Pdo Thread Lift is a minimally invasive procedure. After numbing and infusion of local anesthetia, the Polydioxanone Suture thread are inserted via sharp or PDO Thread Twin Thread into different layers of the skin. Once inserted, the threads anchor the skin and lift it upwards. The excess threads are then cut off. 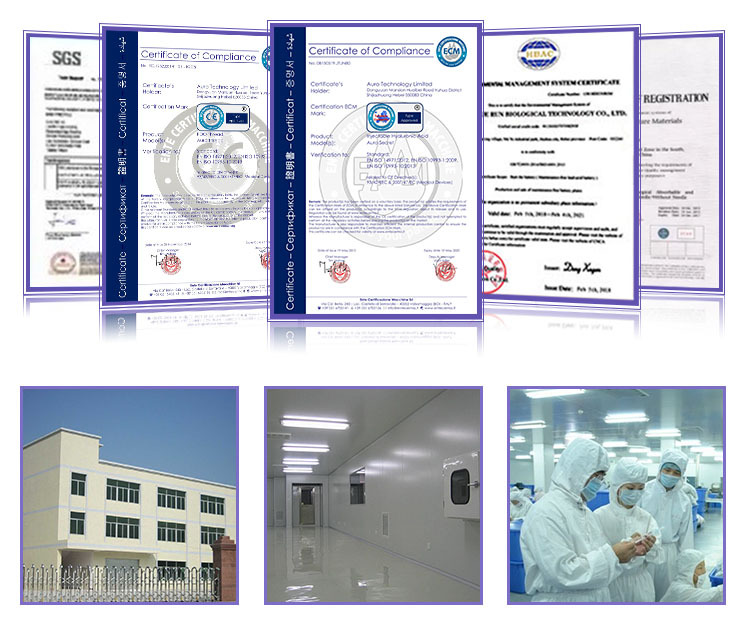 Auro Technology Limited, with a comprehensive product portfolio, is a leading innovator of advanced aesthetic Polydioxanone Absorbable Sutures technologies. 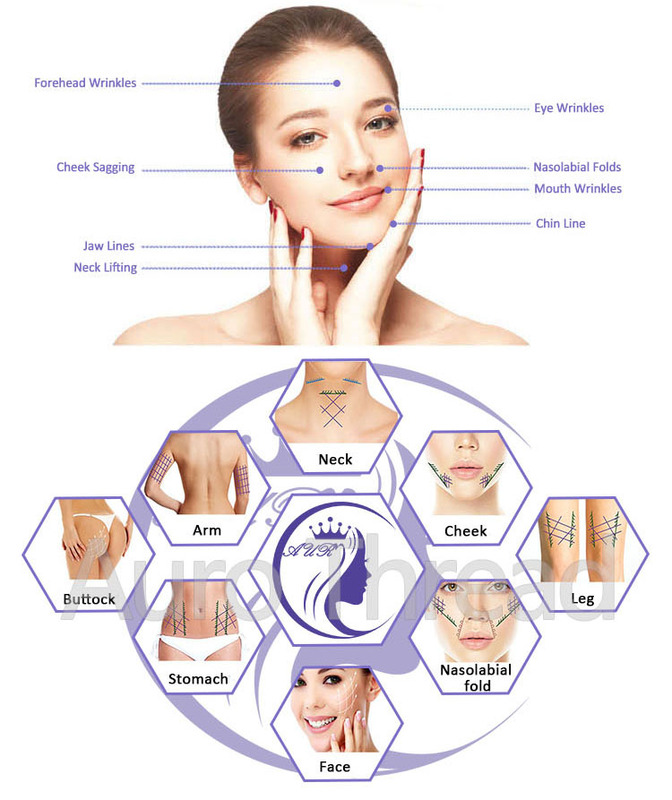 The company's PDO Thread Cog 3d technology enables physicians to provide excellent solutions for a broad range of medical-aesthetic applications including face and body reshaping, resurfacing skin, eliminating fine lines or wrinkles treating scars, or removing unwanted hair. 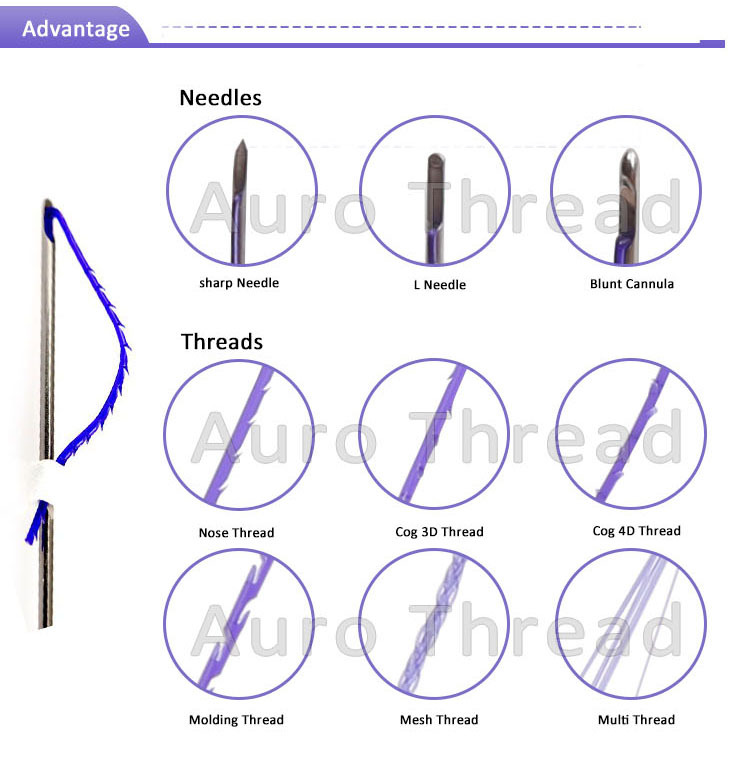 We've built in the easy of use, versatility, intuitiveness and value that allow physicians to do what Multi Thread Lift do best. The original thread lift came out in the late `90s and was performed up until the mid-2000s. The procedure fell out of favor due to inferior technology and complications. The biggest problem with the older thread lifts was that they had to be anchored into the scalp, temple, and brow region. The knots for anchoring had to be tied carefully in order to not have the suture release from the anchor site, and the suture was permanent, making any further surgery later in life more challenging. Newer technology utilizing absorbable Thread PDO , PCL Thread Lift and PLLA Face Lifting Thread does not require anchoring to deep tissue structures. Another challenge with older thread lifts was that the skin could only be pulled in one direction, which made the results appear two dimensional. The older procedures also required over-pulling of the skin to get a good result, making the downtime more significant. Cosmetic Plla Thread Lift, the techniques now employed in placing newer PDO Blunt Cannula or sutures leads to a more natural look, with Liquid Lift gentle skin repositioning and ongoing collagen stimulation. Looking for ideal Thread Face Lift Manufacturer & supplier ? We have a wide selection at great prices to help you get creative. All the PDO Thread Tonado Screw are quality guaranteed. 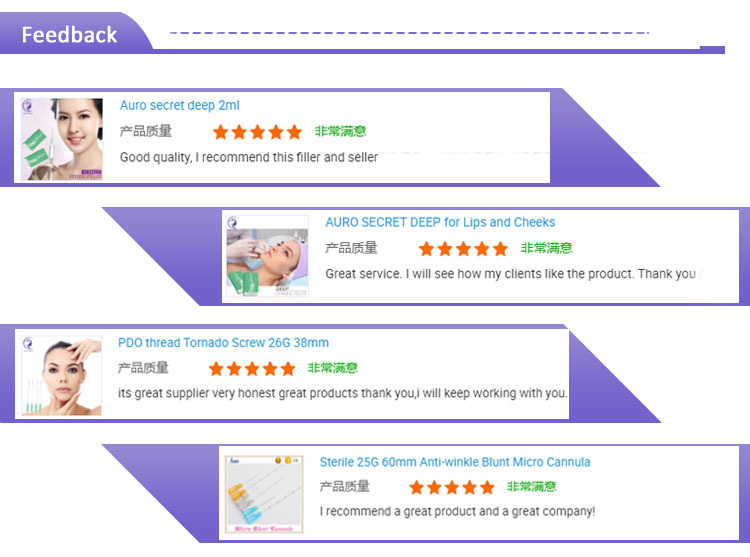 We are China Origin Factory of Face Threading Facelift. If you have any question, please feel free to contact us.